"Dr. Owyoung is an artist at dentistry." "This is hands down the best dental office I have ever been to." "The staff here are very pleasant to work with." "Dr.Owyoung and his staff are by far the best!" Before your benefits expire, be sure to use them by taking advantage of our Holiday Special! For $89, stop in for an exam, x-rays and a cleaning. Soft Touch Dentistry, which is led by Andrew Owyoung, DDS, has been providing comprehensive family dental care for 29 years to the Sacramento, Greenhaven, and Pocket communities. Soft Touch Dentistry is staffed by compassionate and experienced dental professionals who take the time to understand and address your needs — they believe in empowering patients to take charge of their dental health through excellent preventive techniques and professionally-guided maintenance. Soft Touch Dentistry offers family and cosmetic dentistry for patients of all ages. The team specializes in making patients feel relaxed and comfortable during their care, providing an anxiety-free experience. Whatever your dental needs, the staff at Soft Touch Dentistry is equipped with the knowledge, experience, and equipment to deliver an unparalleled dental experience to all of its patients. Call us to make an appointment today and get on the road to excellent dental health. 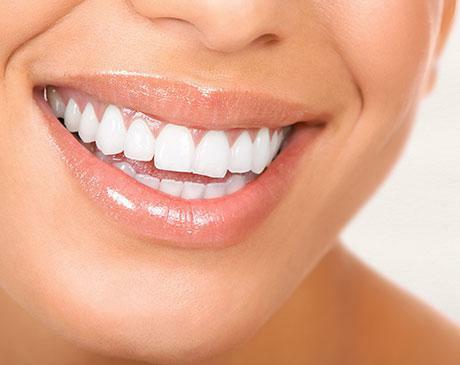 Have your smile sparkle by having your teeth whitened. Call today for an appointment! New Patient Our current $89 New Patient Special includes x-rays, an exam, and a cleaning (regular price: $312). Give us a call today to claim this offer! 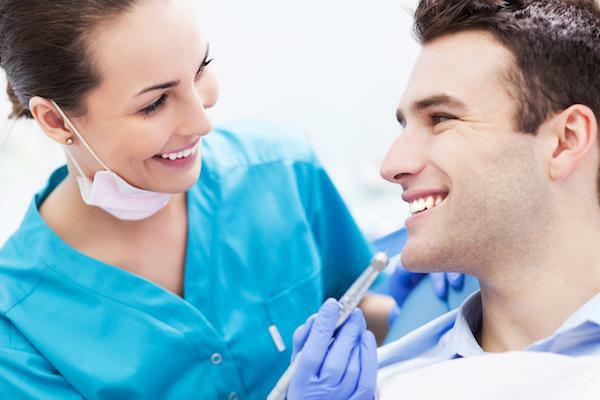 At Soft Touch Dentistry, we accept most major insurance plans. Here is a list of some of the plans we accept. Please contact our office if you do not see your insurance provider listed. "Dr. Owyoung truly has a soft touch. The staff is very friendly and accommodating. I would definitely recommend this place to anyone looking for a great dentist." " I recommend Dr. Owyoung to anybody that tells me about their fear of the dentists because they are so gentle." "I have been a patient of Dr. Owyoung for many, many years and have always been treated like I was part of the family!" "I love my dentist! The entire office is filled with excellent, professional people who make you feel valued and welcome."